There is no exact age which we would consider as appropriate for ‘toddler’ classes because all children develop at different speeds. However, every child will sense that they are reaching the next stage of their development and as such the activity they engage in should be appropriate to their needs. Our toddler classes carry forward the experience of parent and baby bonding by incorporating activities that continue to teach key water skills and safety. 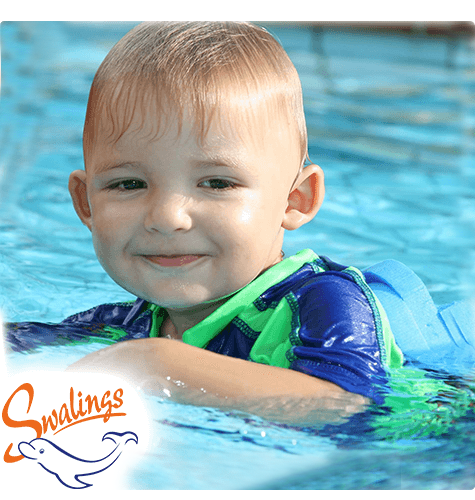 Swimming gratifies a toddler’s sense of growth and cognitive development by bringing about enhanced awareness, communication and coordination. We do all this while ensuring that your toddler is not overwhelmed or uncomfortable. These classes are a natural progression from the Parent and Baby classes (offered by us) but at the same time we would welcome toddlers who are yet to have more experienced lessons. It is amazing how quickly toddlers respond to the new environment and learn lifelong swimming skills when guided in a fun, secure and progressive manner!